I don’t see how building a luxury mall in Gaza can come to good. Sure, our cousins can now go to the Genius Bar when their iPhones act up, but think about how they haggle over land when there’s nothing on it. 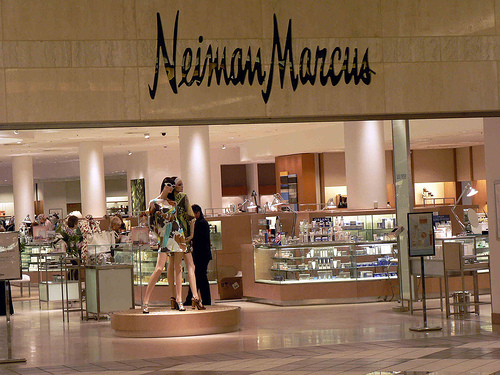 When they have to divvy up Armani and Neiman Marcus, there’s gonna be some real tsuris. Who's Neiman and is he single?